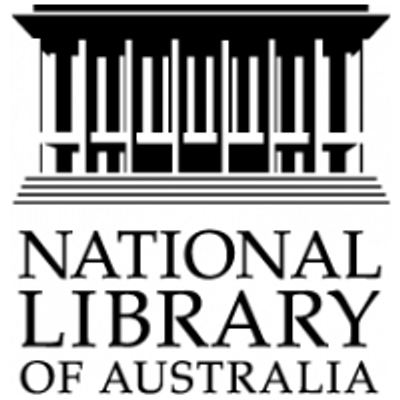 The National Library of Australia (NLA) has announced the recipients of its 2018 Community Heritage Grants (CHG) program, including three New South Wales organisations that received grants for library collections. The Lithgow Small Arms Factory Museum received $4700 for the preservation of its archives and library collections; $4500 went to Georges River Council for its Georges River local studies library collection; and Stanton Library received $4500 for assessment of its Luna Park collection. The largest grants, of $13,630 each, went to Finke River Mission Services in the Northern Territory, the Cairns and District Chinese Association Inc (CADCAI) in Queensland, and the City of Holdfast Bay in South Australia. This year, 60 grants were awarded, worth a total of $367,470. The CHG program awards grants of up to $15,000 to community organisations such as libraries, archives, museums, genealogical and historical societies, and multicultural and Indigenous groups to assist with the preservation of ‘locally owned but nationally significant collections’ that are publicly accessible. To see the full list of recipients, click here.